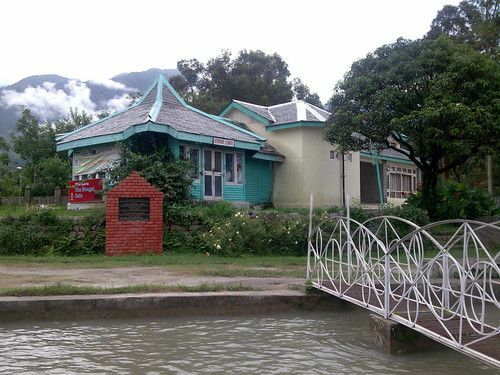 Saurabh Van Vihar, situated on the bank of snow-fed Neugel Khad, is a nature park that is dedicated to brave soldier Saurabh Kalia (martyr in the Kargil War). 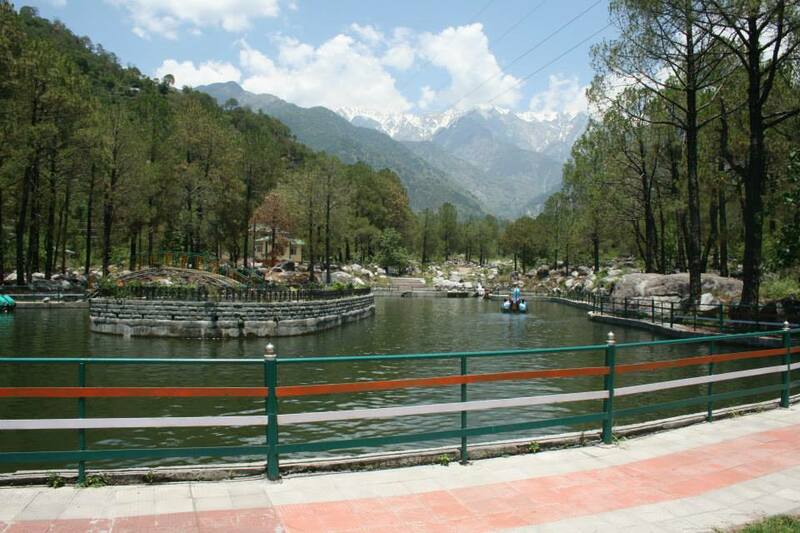 Saurabh Van nature park has become a popular picnic spot for people. You can enjoy boating, swimming in pond, bouldering and birdwatching over here. 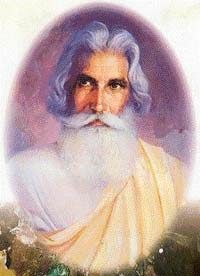 Sobha Singh (29 November 1901 – 22 August 1986) was a well-known contemporary painter from Indian Punjab. He settled in Andretta,Palampur in 1949 moving here after partition and stayed for 38 years. 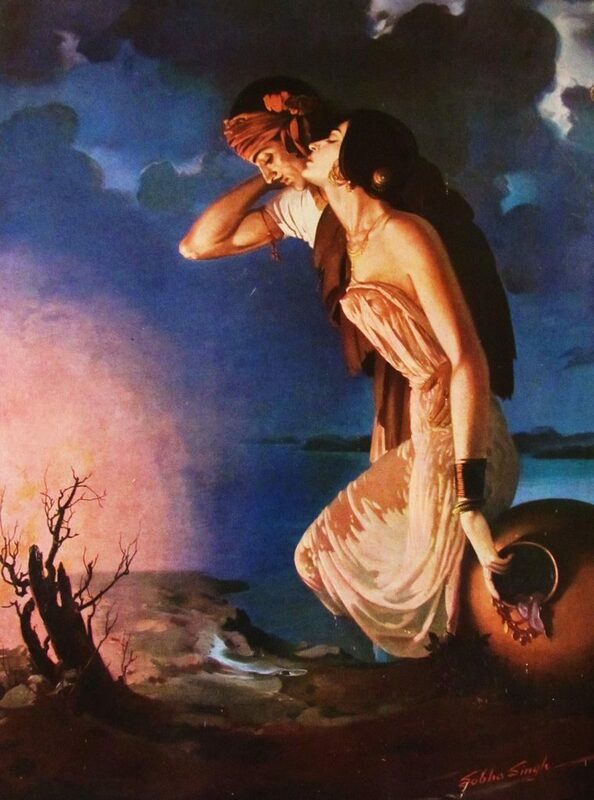 His paintings of Sohni Mahiwal and Heer Ranjha were very popular. He also painted impressive portraits of national heroes and leaders like Shaheed Bhagat Singh, Kartar Singh Sarabha, Mahatma Gandhi, Lal Bahadur Shastri etc. Due to his popularity people started visiting Andretta and now it has become a quite popular spot among tourists. 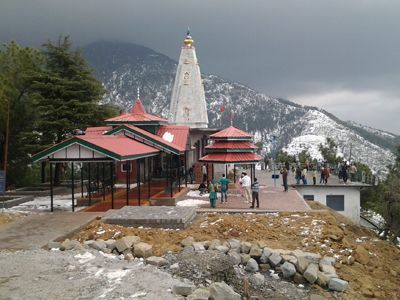 This religious place is easily accessible by the available means of transport and if you love to walk then you can trek along with your friends but keep this in mind that it is a steep passage. From the top you will get to see the spectacular view of the valley, the Dhauladhar range and the local houses. Starting point : Jakhni mata. 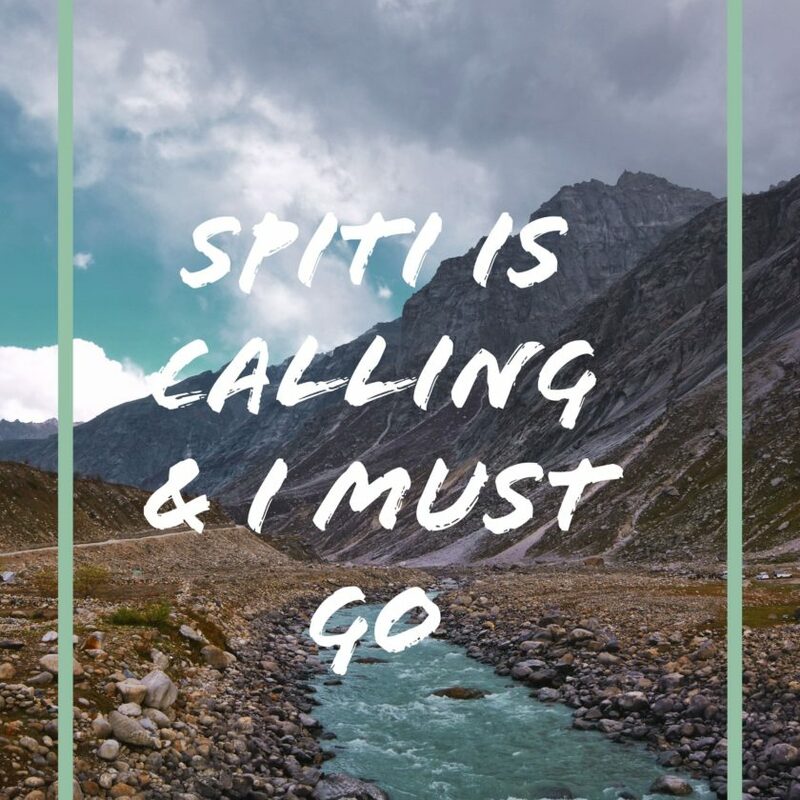 If you are looking for adventure & thrill then this trek is for you. Just take a local guide with you and you can easily make a come back from virni top in a single day. One will get to see the entire Palampur from here. And we would suggest you to spend a night there if you are a sunset or sunrise lover. 2) Stay in Gadi’s ( localites ) house. FYI: There is no village or shop here. Just one or two houses that too stay vacant during winters. 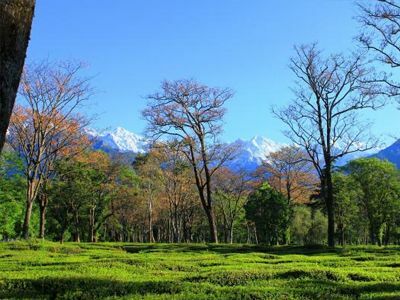 Dr. Jameson, who founded Palampur also introduced tea plantation on this hill station. Few tea gardens are privately owned and some are called as “demonstration plots” that are managed by the Council of Scientific and Industrial Research. 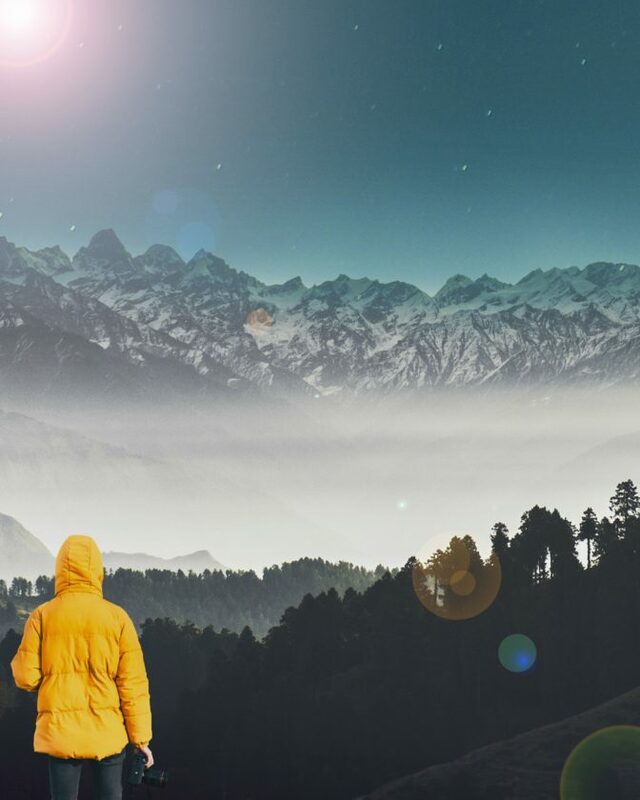 One can take a stroll through these lush green gardens can enjoy the freshness in the air and also gaze at the mighty beautiful Dhauladhar mountain ranges. Neugal Cafe is 3km from Palampur. 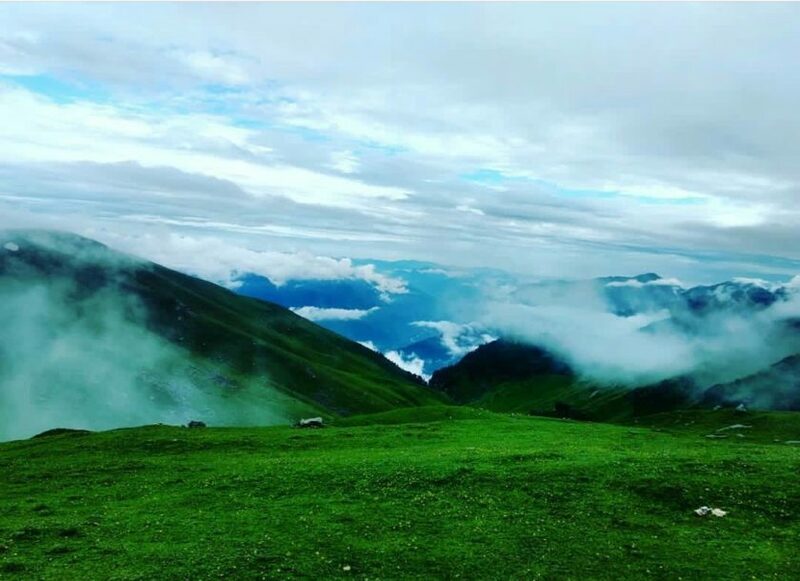 Neugal Cafe is a famous picnic spot which offers a spectacular view of the Dhauladhar range & a serene scene of Neugal Khud. Neugal Cafe is run by Himachal Tourism and they serve delicious food and their service is very nice. 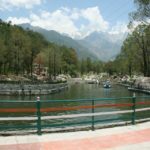 Do share this article if you enjoyed reading it and also tell us about other popular spots of Palampur. The article is inspired by a blog written by Uday Katoch. Guys do subscribe to our newsletter to get a notification of our every article. 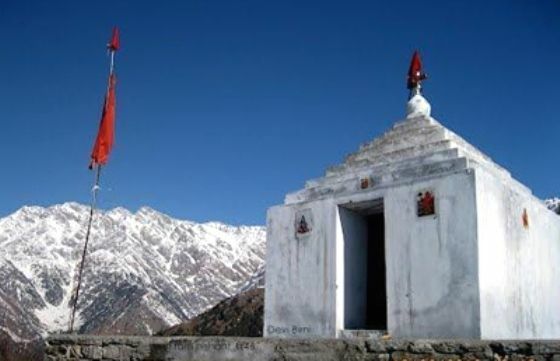 Aadi Himani Chamunda is also a good place for adventure.